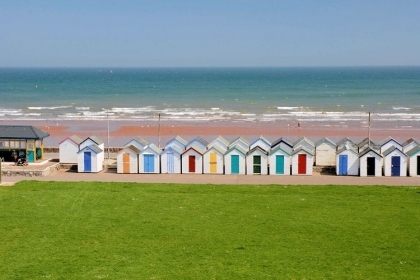 Paignton on the English Riviera in South Devon with it’s pier, fabulous beaches and plethora of activities and sights to explore will please the most ardent of beach lovers. 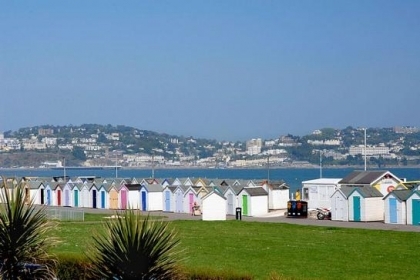 Boasting a host of self-catering beach accommodation, Paignton is just the spot for romantic couples or families looking for child friendly holiday homes by the sea. 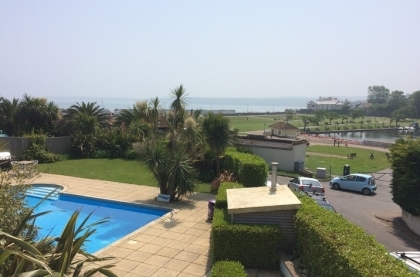 Both young and old will enjoy this coastal village with a variety of shops, restaurants, water sports and entertainment venues to explore and enjoy. 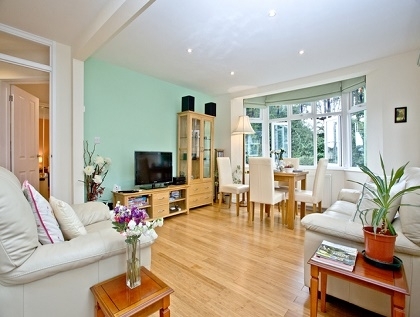 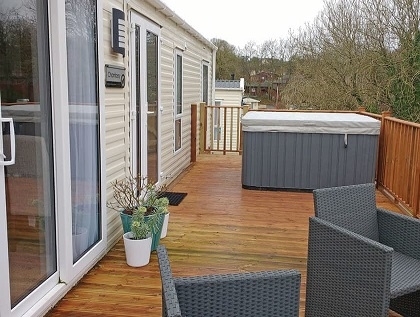 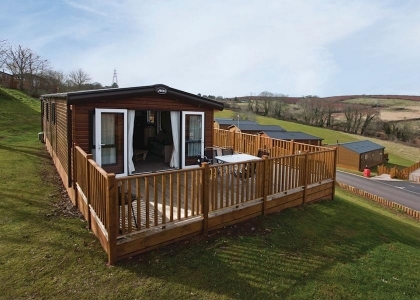 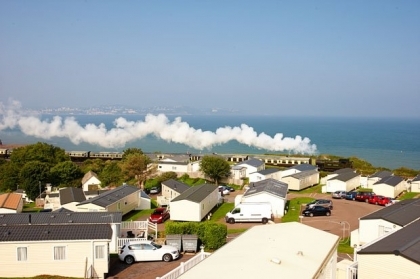 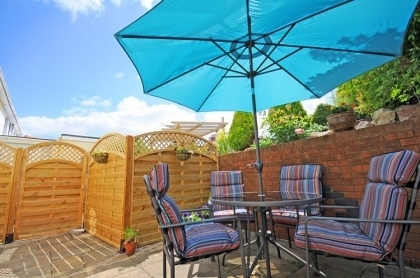 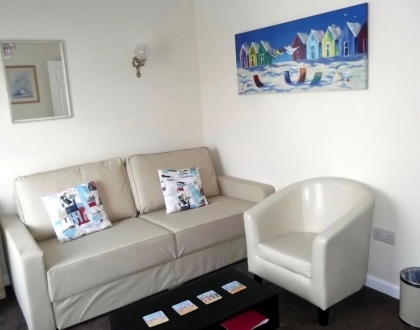 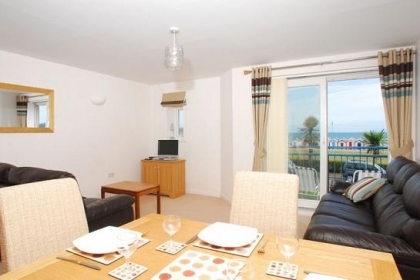 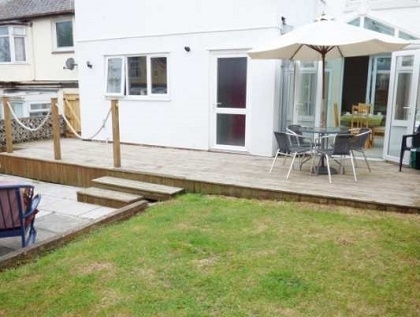 The Paignton self-catering cottages listed here range from small seaside cottages that sleep two right up to large holiday homes that sleep 10 or 12 guests and also accept pets. 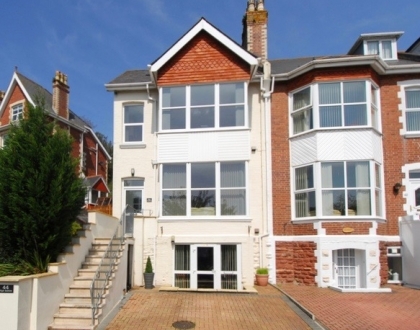 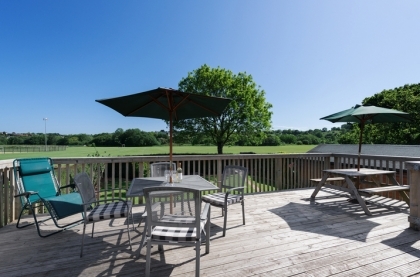 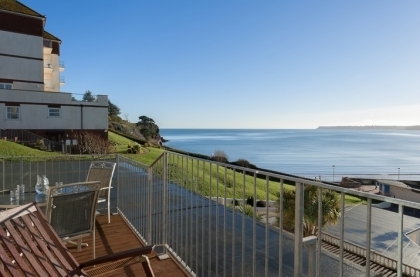 Features available in some of the holiday lets include Wi-Fi Internet access, off road parking, sea views, large living areas and enclosed gardens, a must for those looking for Paignton pet friendly cottages. 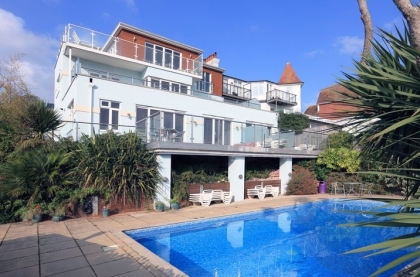 To secure one of these fabulous luxury holiday cottages in South Devon just enquire direct with the owner or agent via one of the adverts listed below and start planning your coastal escape today.